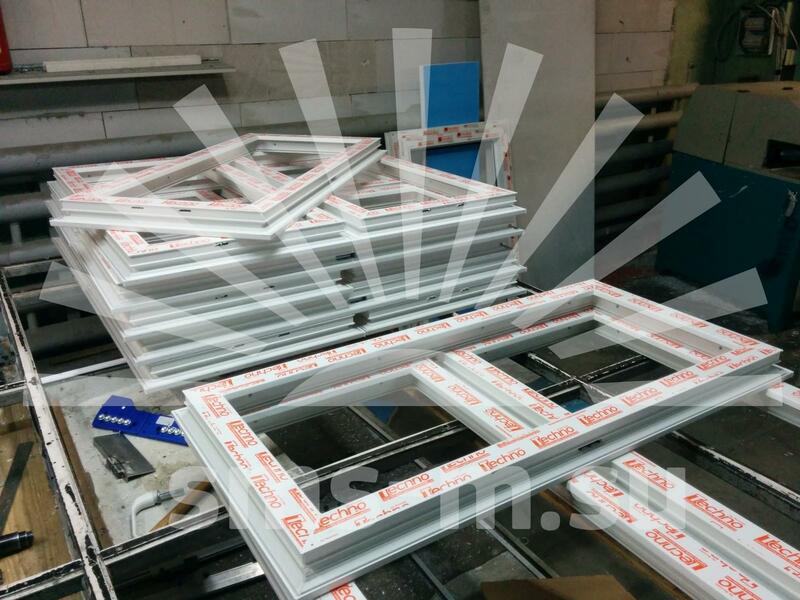 When the question of the costs minimization of the modular buildings manufacturing arose, we decided to launch our own line for PVC windows production. Originally started as an addition to the main production, our PVC windows department has grown to a full-fledged separate direction of our business, which works not only on the needs of the plant itself, but also carries out orders from outside customers. 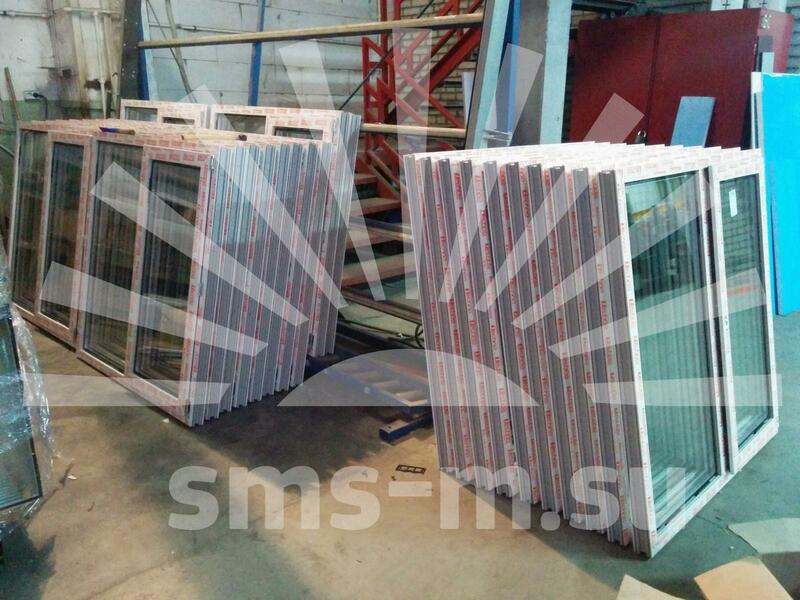 In the production of windows, we are working on the equipment of the Yilmaz company (Turkey), well-proven in the market, providing high quality machines at reasonable prices. KBE brand is one of the most popular on the Russian consumer market for over 20 years . Profiles KBE - a true German quality for a very reasonable cost . The company has unique patents and technologies that allow you to create window systems with very high thermal insulation and sound proof. KBE profiles are manufactured without the addition of heavy metals (lead , etc . ), And therefore are environmentally friendly and can be freely used not only in a variety of climatic conditions , but also in children\'s and medical institutions. Our company uses KBE profiles of various width: we work with systems 58, 70, 76 and 88 mm, starting from the budget option KBE Etalon and ending with the modern product KBE-88, whose parameters correspond to the stringent requirements of efficiency and insulatio , which come into force in Russia since 2016. 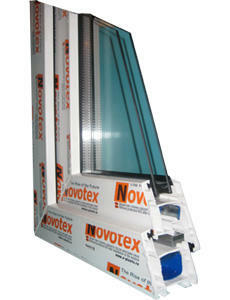 Production Novotex window system is engaged in a domestic company "National Plastic", a well-established manufacturer, started its activities in 2001. The profiles are manufactured with the aid of high quality equipment of such famous companies as "Krauss-Maffei", "Demag" (Germany), "Grainer", "Technoplast" (Austria), "Amut" (Italy), "Barberan" (Spain), which together with the use of high quality raw materials allows to supply products that can compete in many ways to foreign analogues. There are 3 and 4 cameras PVC systems Novotex Light and Novotex Classic with 58 mm installation width at our disposal. We can also offer to our clients Novotex Termo profiles with 70 mm width having improved thermal insulation properties thanks to a five-chamber profile design. 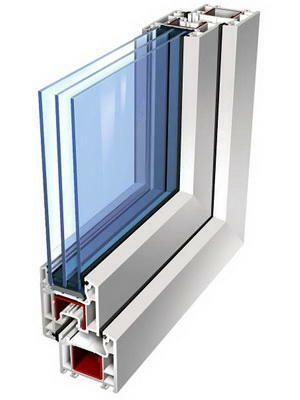 The budget line of PVC window systems, also developed by "National Plastic", was put into production in April 2014 and is the younger brother of Novotex systems. The geometry of the profile is the same as of the system Novotex Super Light, but has a larger thickness of the outer wall 2.5 - 2.7 mm. 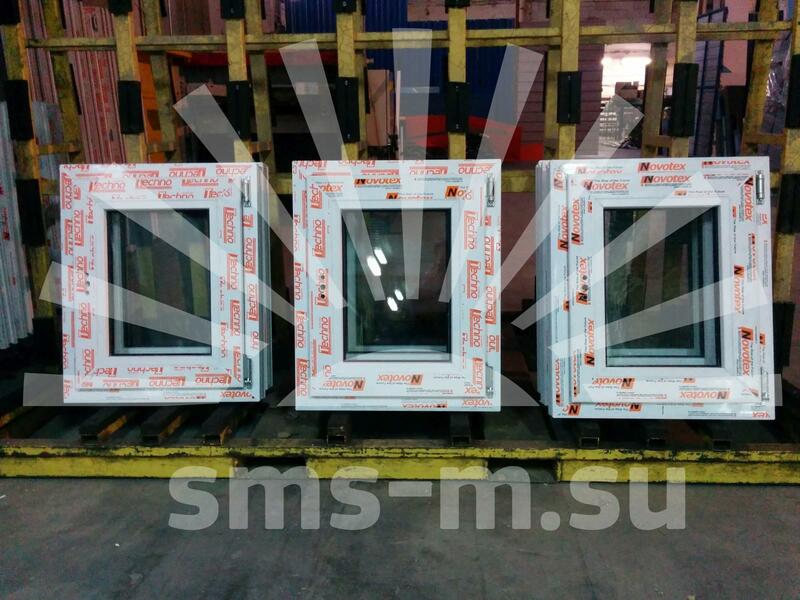 The system has already attracted the attention of manufacturers of plastic windows because of its price, as well as the impeccable reputation of the supplier. 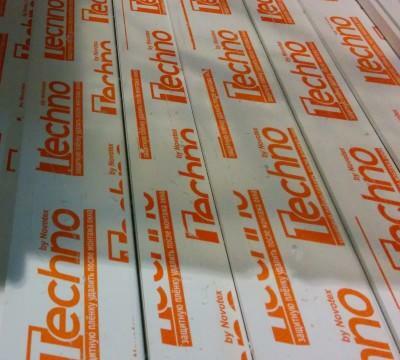 It has good sound proof and thermal insulation properties. 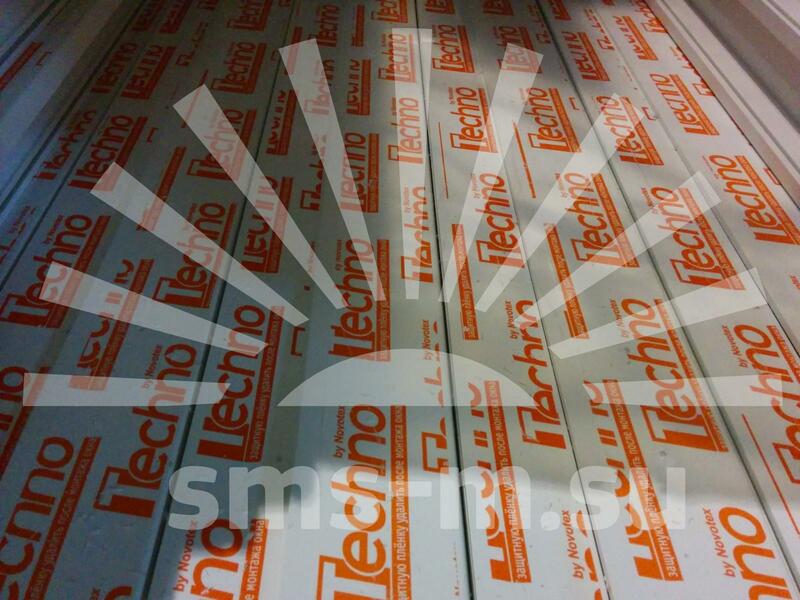 From our experience we recommend profiles Techno for modular dormitories and administrative and residential complexes. 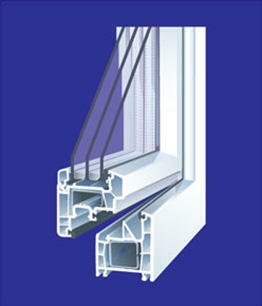 Weltplast - is another PVC windows supplier established in 1994. Currently the company has expanded and possesses extrusion equipment capacity of about 13.5 thousand tons of PVC profiles per year, which is enough for the production of approximately 900 000 m2 of translucent structures. In Weltplast profiles a special cold-resistant PVC formula is used, which is specifically created for the Russian climatic conditions. The design of the profile is such that most of the precipitation is cut off from contact with the outer contour of the seal by displacing the outer surfaces of the sash and frame. 2 Weltplast systems are widely used: 4-chamber profiles of 60 mm width and 5-chamber profiles of 121 mm width. Plastic profiles Goodwin has become more than an affordable solution for the comfort of your apartment. The company produces profiles of 583 mm and 705 mm width, with 3 and 5 cameras, respectively. Specially formulated PVC compound works as an anti-vandal system. 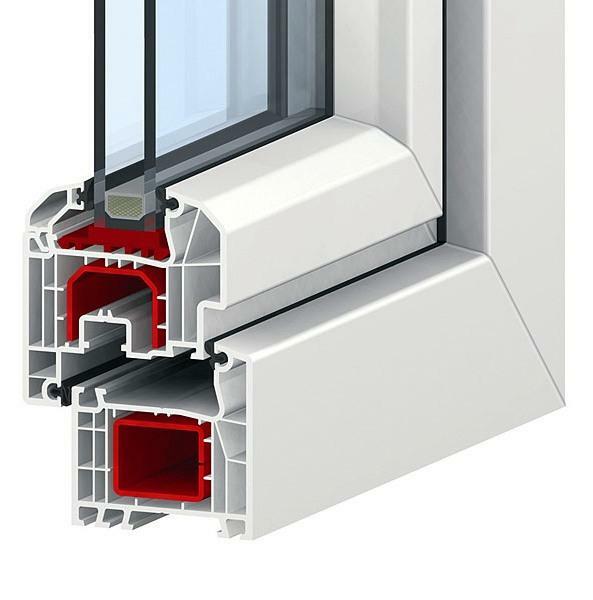 The company has developed its own profile, extremely convenient for buildings most complex window systems configurations through the use of rubber seals and a special reinforcement structure. That is why we actively use Goodwin profiles to create atypical stained glass designs. 470x570 mm - for toilet and bathroom cabins. 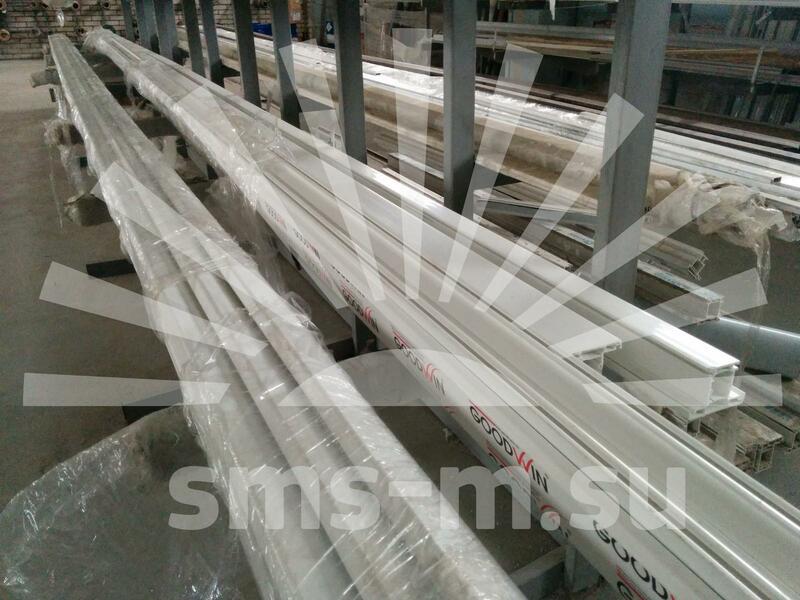 Of course, the capabilities of our PVC windows manufacturing line are not limited to these two values and we can provide products of any dimensions to our customers. 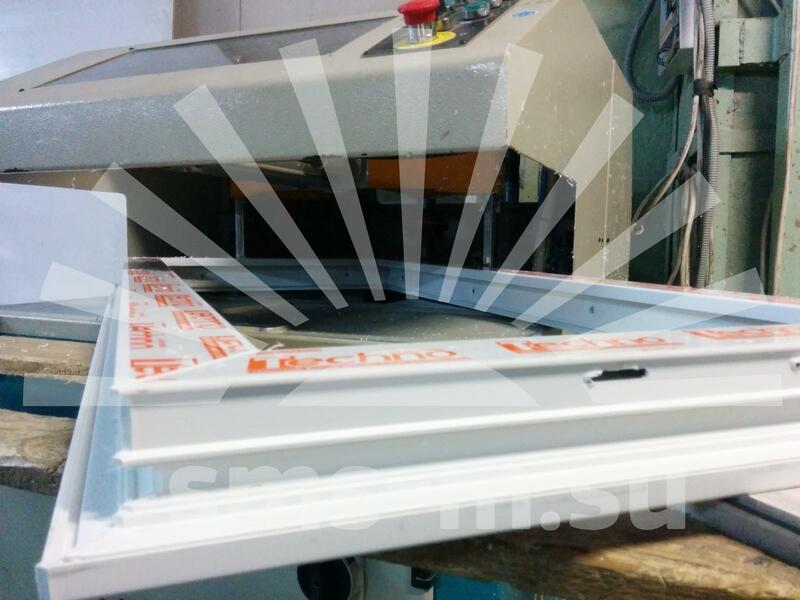 Sometimes the standard white plastic windows, which fits into most interiors, do not meet the needs of the customer. Usually this is due to the desire to achieve greater harmony with the interior decoration of the building or its facade. In such cases we offer lamination of PVC windows - covering the profiles plastic surface with the film of a desired color. The choice of colors and textures is very wide and is able to satisfy the most demanding customer. The film lamination is a great solution for those who want to combine practicality, sound-absorbing and heat-insulating properties of plastic profiles with pleasant aesthetic properties of wood. Lamination not only improves the aesthetic properties of windows, but also increases their practicality. Stains and fingerprints are less visible on the windows frames covered with film, making them easier to care of. Laminated windows become more resistant to weathering and UV radiation - over the time they will not lose their color under sunlight. 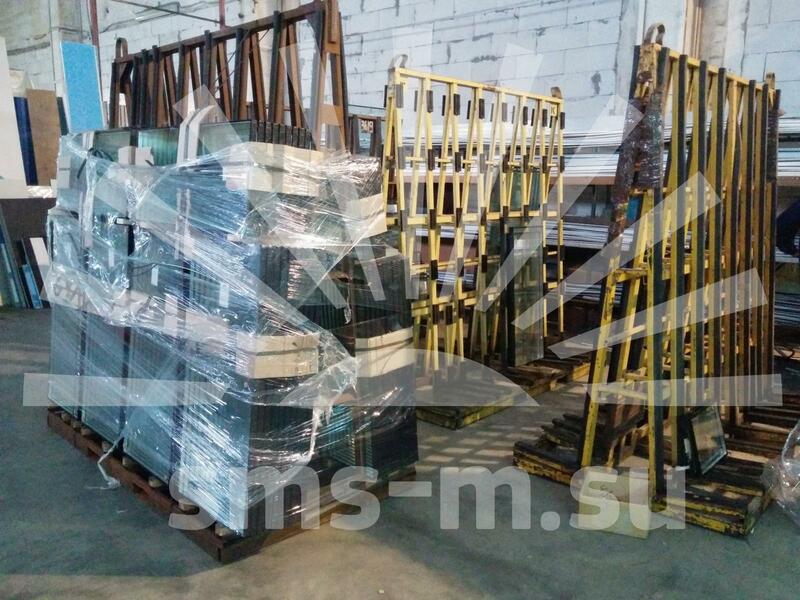 A good equipment is needed in order to glue film well. 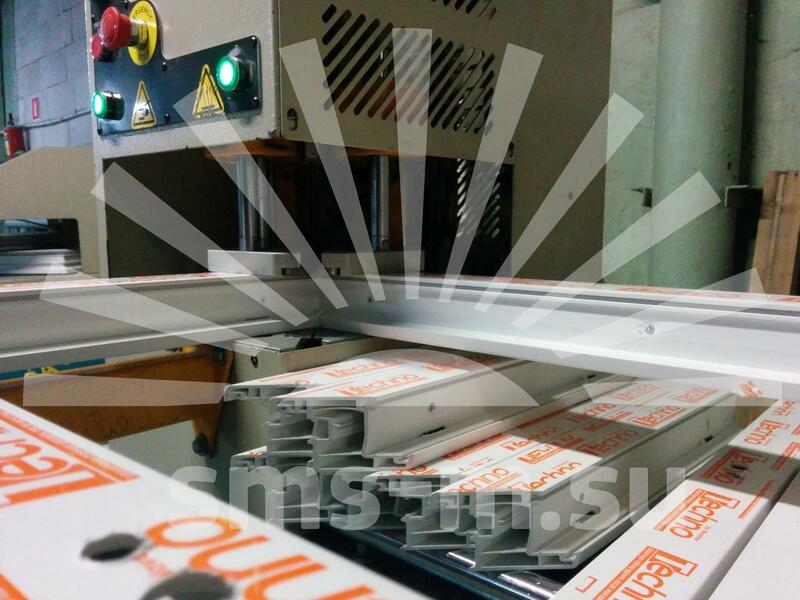 To this end we use a PlasMek lamination line (Turkey). 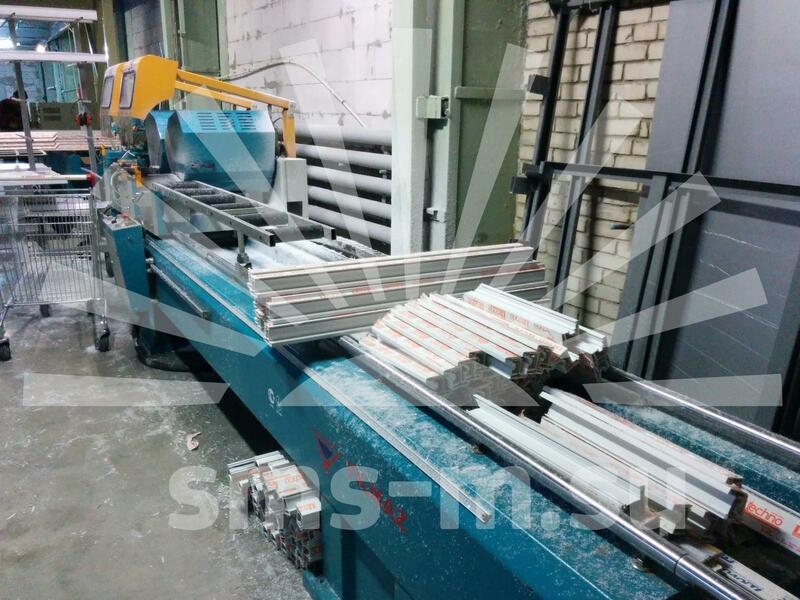 This machine is very reliable and simple to us and allows the strongly stick a film to the PVC profile surface without any subsequent delamination.